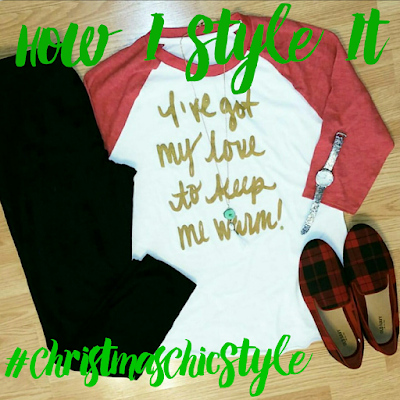 The theme for this month's How I Style It is Christmas Chic. When I think "chic," for some reason dressy, though I looked up the definition: elegantly and stylishly fashionable. I think the outfit I picked met that because it's classic and has hints of Christmas in it. Plaid. Jewels. Gold. 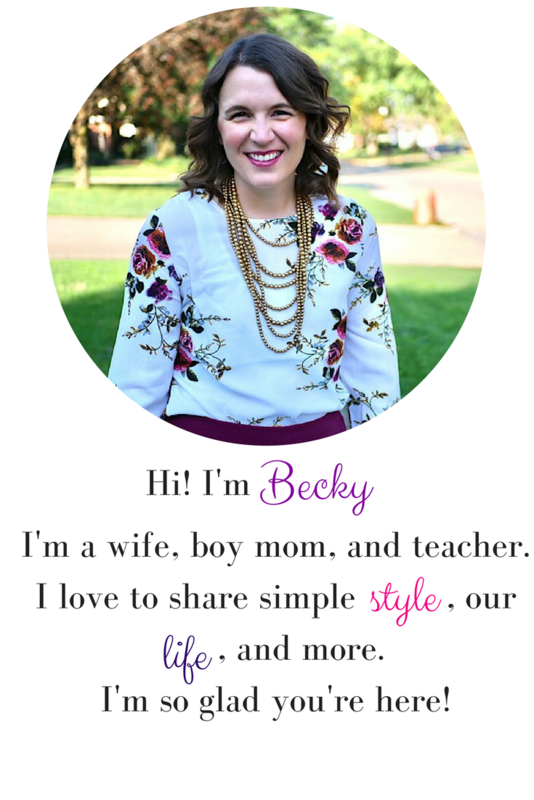 Enjoy and make sure to check out all the other ladies' looks! Our next link up will be January 6th featuring boots! Russ and I went on a date day yesterday. It was fabulous! We applied for passports and did some shopping! I wanted to wear something comfy for walking but cute and festive. I feel like blanket scarves scream festive! The red. The green! I got this one as a gift last Christmas, and I just recently took the plunge and cut it in half. I felt like any time I wore the fill size scarf, I was sweating. Half was perfect. I added a couple pretty bracelets I've had around for a while from various online deal boutiques. I love the red one, and felt like the navy tassel was a good compliment. You know it's a good outfit when I break out the mustard cardigan! This one is from Target two years ago. I feel like I've worn it to death, but it just goes with so much! I finished it off with my favorite Gap skinny jeans (that I snagged from Thred Up) and Steve Madden riding boots. We had a great day shopping and right as we were finishing up these photos a few snowflakes began to fall! 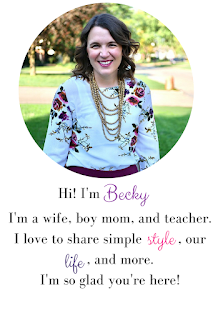 I've linked some similar budget-friendly pieces below so you can recreate the look for yourself!